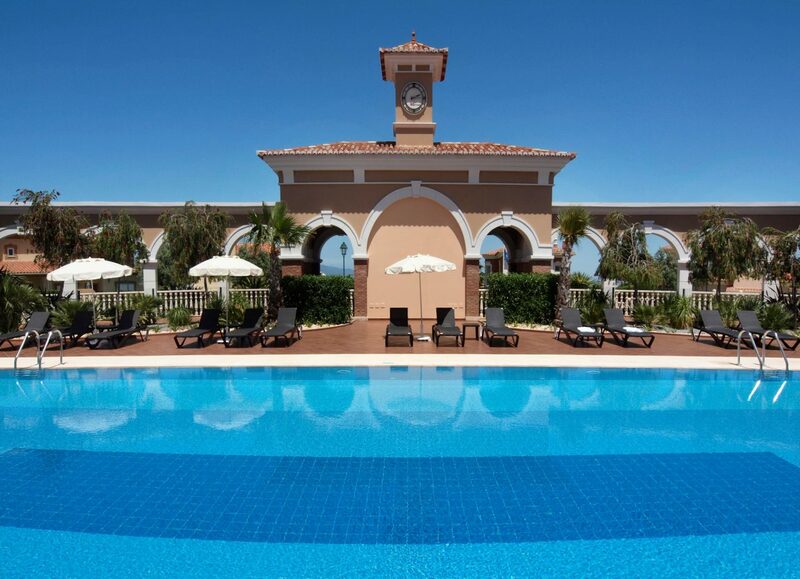 4 Nights at 4* Boavista Golf Resort, Lagos, B/B. 3 days unlimited golf on Boavista Golf. 4 Nights at 4* Boavista Golf Resort, Lagos, B/B. 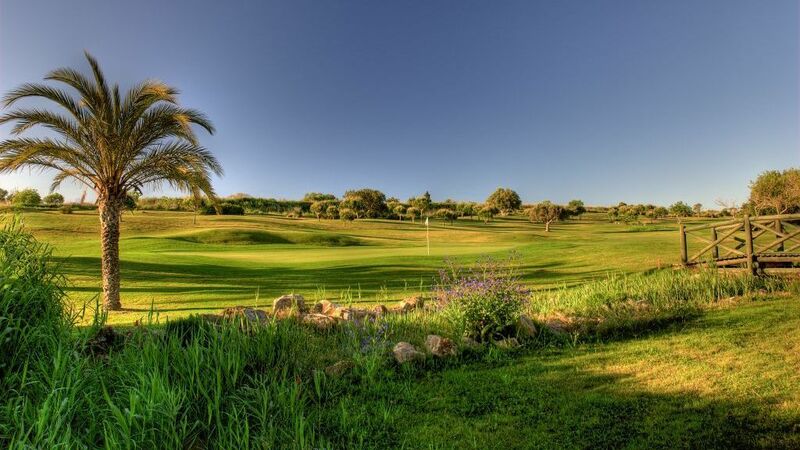 3 days unlimited golf on Boavista Golf. Airport / return transfers. Based on 4 persons sharing a 2 bedroom apartment.